Our 6x4 Brighton Bike Shed is a suitable storage solution for bicycles; the double opening doors mean you have ease of access if you frequently need to be in and out of your bike store. The Brighton Bike Shed also features galvanised hinges and a hasp & staple to ensure your bikes are safely stored away and protected throughout the day and night. What’s more, all of our outdoor buildings have been manufactured using 100% pressure treated premium quality timber, so you can be rest assured that your garden building will remain looking great for many years to come with no threat of rot or decay. Your shed also comes with a high-quality green mineral felt which is installed on the roof your Brighton Shed. We know that the roof has the greatest exposure to weathering and is likely to be the first place of damage, that’s why we aim to prevent damage from the get-go by installing a roof felt with every purchase. For those looking to go the extra mile, we also offer a premium pressure treatment process, which can be completed at an additional cost if requested. 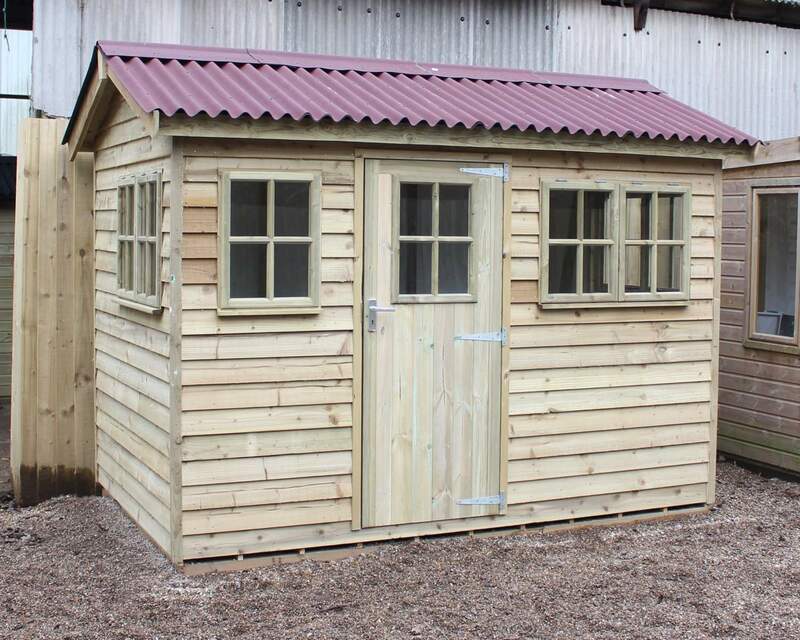 As your local shed supplier, we’re proud to offer installation and delivery to all villages within Brighton. Our delivery service means there is no need to worry about collecting your shed; we’ll simply get in touch when your shed has been manufactured and deliver it to your front door - we’ll also install it too! If the day of delivery is suitable for you, our expert installers can install your garden shed that very day, if not, we’re happy to come back on a convenient day for you and erect your Brighton Bicycle Shed. Brighton is renowned for being one of the most colourful, vibrant and cultural cities in Europe. Whilst known for being a go-to seaside resort in the UK, Brighton offers so much more than fish & ships and a pebbled beach! Brighton’s ever-so-popular pier features a number of fantastic arcades for children, families and adults alike as well as a mini-theme park with a number of roller coasters! Not to mention the much-loved Brighton lanes, perfect for the keen shopper. The narrow lanes are filled with both independent and chain retail and boutique stores for individuals looking to add a creative touch to their wardrobe whatever the season! 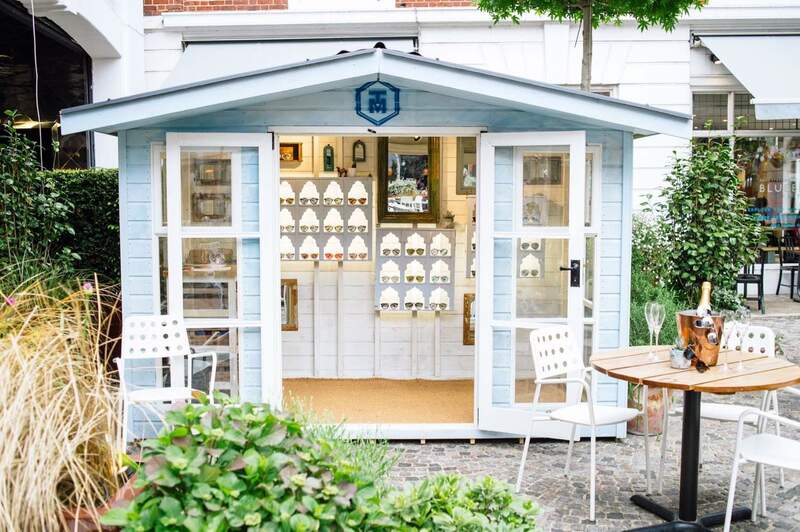 What’s more, why not add an element of creativity to your Brighton shed? The colourful vibrancy that fills the seaside resort should inspire you to transform your garden building! Add a lick of paint to add colour and liveliness to your garden building as well as your outdoor space! Our show-site is located a few miles away in the South East of Kent near Ashford. What’s great is that our show-site is open most days of the week if you would like to come and view our products in person. 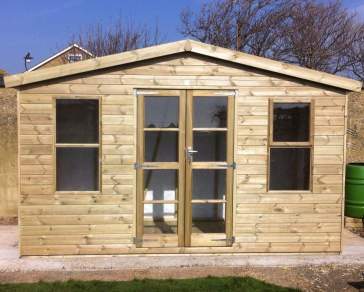 What’s better, we can deliver and install your shed in Brighton for FREE or for a small fee. To check whether you qualify for free delivery visit our delivery page. We can also install your Brighton shed on the day of delivery or at another convenient time to you.